Bronswick Benjamin Has Exciting News to Share. - Bronswick Benjamin P.C. It is with great pleasure to announce we are moving to a new location on February 5th. 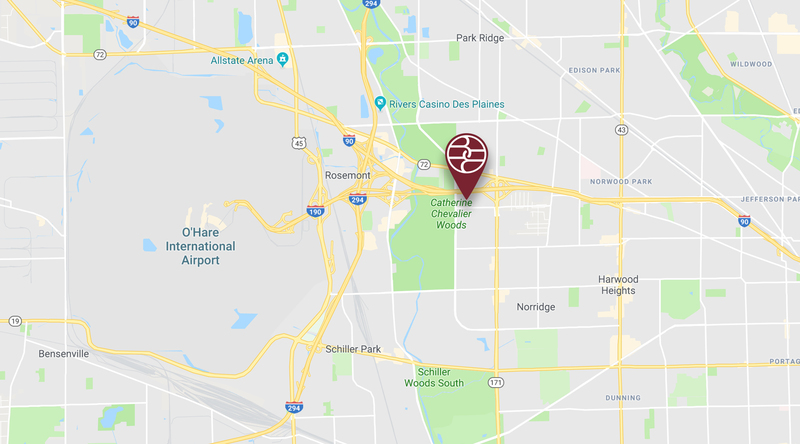 Our new space, located at 8750 W Bryn Mawr, Suite 650, Chicago, IL 60631, is just minutes from O’Hare International Airport and will allow us to better serve the needs of our clients and staff. Our phone numbers and email addresses will remain the same. We look forward to serving you from our new location!